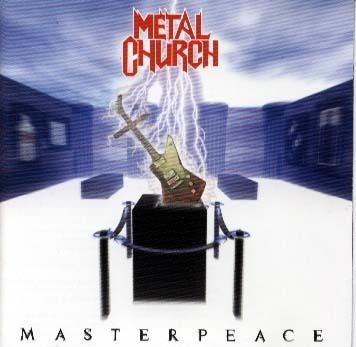 Masterpeace is the sixth album of heavy metal band Metal Church. This album features the return of David Wayne, absent since The Dark. All original members recorded on Masterpeace except guitarist Craig Wells and drummer Kirk Arrington. Jeff Wade (the "friendly ghost") filled in for Arrington.